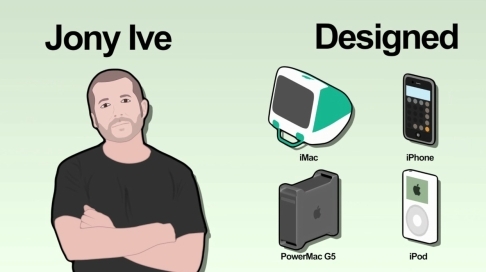 History of the iPhone, dedicated to the memory of Steve Jobs from Drew Stearne on Vimeo. From CNET UK: The iPhone might be at the cutting edge of technology but it took a long time and many innovations to get there, take a trip through history and explore the people and technology that contributed to the iPhone becoming what it is today. Visit cnet.co.uk for this and other great tech videos.